Real Madrid have reportedly joined La Liga rivals Barcelona in the race to sign Ajax centre-back Matthijs de Ligt, according to Don Balon. The 19-year-old has scored nine goals in 95 appearances for Ajax since breaking into the first team. He is said to be keen to follow Frenkie de Jong to Barcelona this summer, with the Catalan outfit already securing the services of the latter ahead of the next campaign. However, the aforementioned report suggests – Barca see De Ligt as a long-term replacement for Gerard Pique, Madrid view the defender as a player capable of succeeding Sergio Ramos. 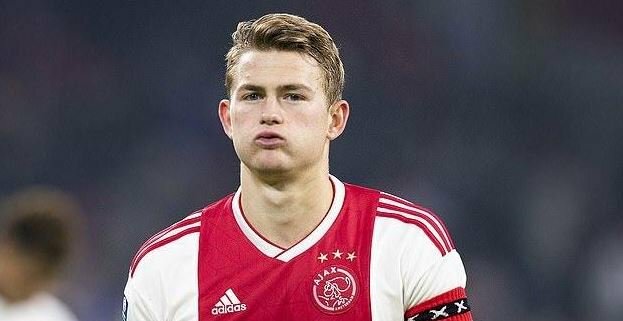 De Ligt is believed to be valued around £70m by the Dutch outfit. The Netherlands international has scored three goals in 33 appearances in all competitions this season.